Earlier today, armed robbers raided a commercial bank in Idoani, Ose local government area of Ondo State. 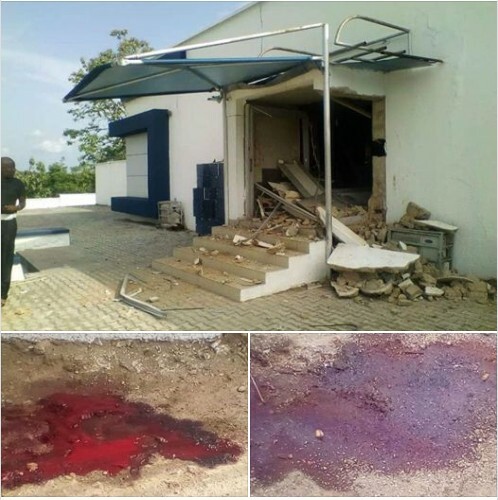 It was gathered that the robbers stormed the area around 2pm shooting sporadically as they blew open the bank's security door with dynamite. 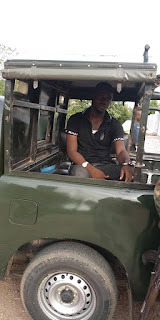 Luck however ran out on one of them as he was caught by the vigilant soldiers.